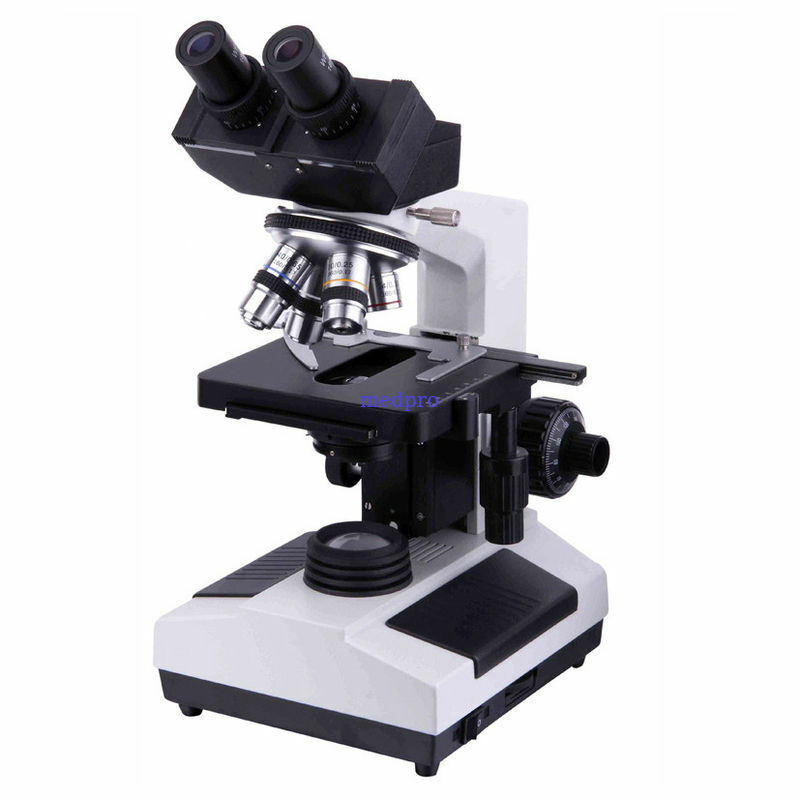 The biological microscope model XSZ-N107, can be widely used in medical and sanitary establishments, laboratories, institutes, network of agricultural research, colleges and universities for clinical microscope inspections and used as instructional equipment. They also can be used in research work such as biology, bacteriology, cytology, histology and pharmaceutical chemistry. AC220V/110V, 6V/20W Halogen Lamp, Brightness Adjustable.